The ability of a soil to store water for use by plants is critically important for all farmers. Soil that stores large amounts of water – without creating waterlogging problems – is able to keep plants alive and well for prolonged periods during droughts. Organic matter can boost soil water holding capacity, particularly on sandy soil. 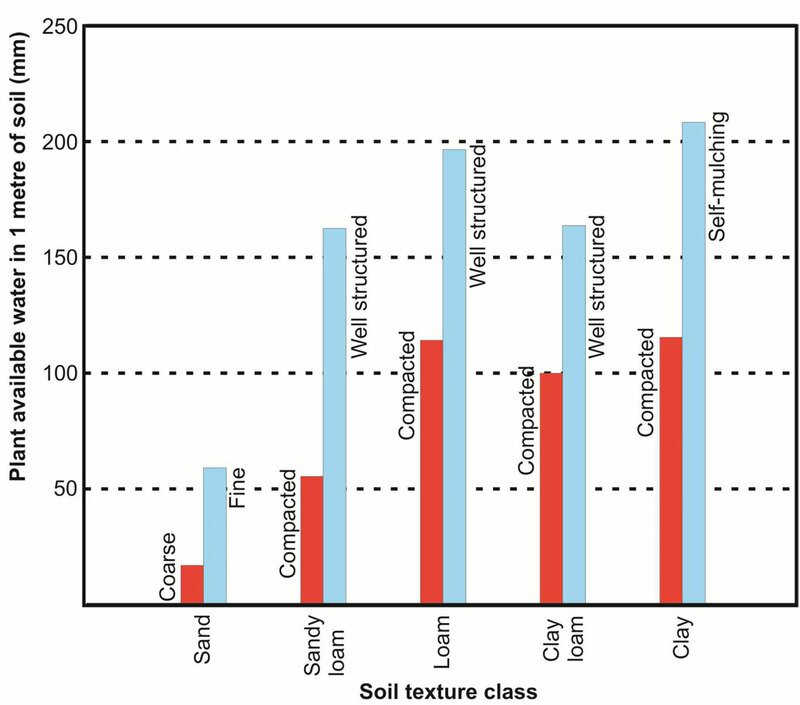 Soil water holding capacity tends to improve as clay content increases. 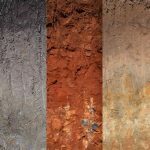 However, where soil has been compacted the most effective way of boosting soil water holding capacity is to create a favourable structure by loosening the soil. Well structured soil can have double the water holding capacity of a poorly structured soil with a similar texture.